We’ve all heard it before: opposites attract. Is it the secret ingredient for ever-lasting love or is it merely a myth we tell ourselves in the throes of young romance? 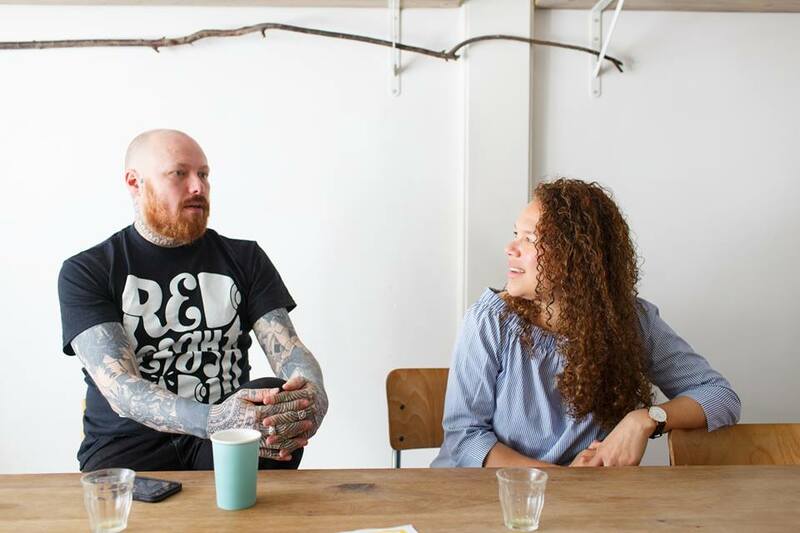 I recently interviewed children’s clothing designer Karina Sandvliet and tattoo artist Kim Rense in their calm and eclectic home in The Hague. We talked about how these entrepreneurs make their mark while seamlessly integrating their singular styles. Like the feather tattoo on Karina’s right arm, there’s a fleeting lightness to them, a laissez-faire attitude that might make others envious. As entrepreneurs, as partners, and as parents to Sam and Liam, they’ve found a way to make it all work. 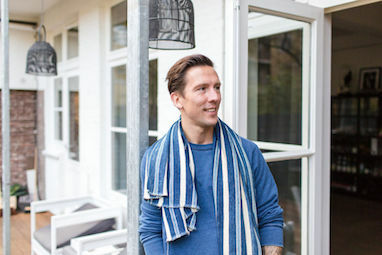 Read the interview on Freunde von Freunden. Mae & Many is a journal and portfolio website by Margot van der Krogt, a world-traveled, Amsterdam-based storyteller.